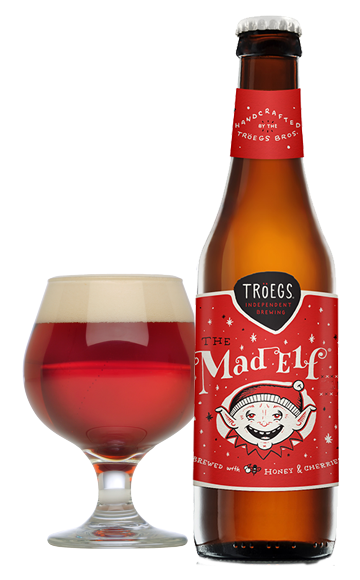 ZWR: OH SNAP BRYCE TREGGS THE MAD ELF! I actually drank a glass of Mad Elf before the game and oh my goodness that stuff is strong. Back to Treggs- it's nice to have a receiver who can start a play in front of a defender and then run behind him. Good addition. Did it seem to anyone else like DGB had no interest in trying to catch footballs yesterday? Maybe I'm wrong (I probably definitely am), but it looked like he was just running routes at three quarters speed in practice with no balls being thrown. Ohwellz yolo. Grade: Gimme that Mad Elf and The Burner Turner combo stat! ZWR: I just re-watched the All 22 coaches film for a third time. 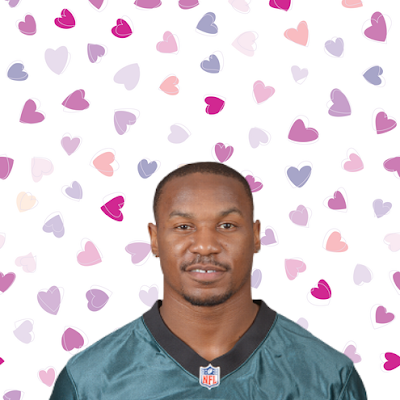 Interesting thing that stood out: the Eagles only have two linebackers that play on actual defense. Jordan Hicks had a pick that could have either salted away the game or set up a game-winning field goal if we actually accepted points when they were presented to us earlier. Nigel “So Bad and Rad They Call Him” Bradham made some fine tackles. Grade: Who the frig cares? ZWR: Sounds awful. The show, not the hanging out with your real wife part. The Evster: Okay but you’re wrong and stupid. ZWR: I guess Doug and Jim decided to … wait for it … AVOID 95!!! 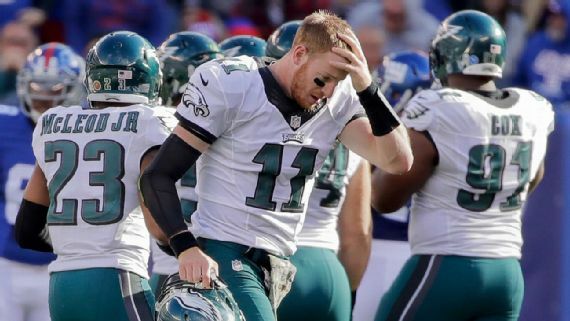 The Evster: I listened to the first quarter on the radio (actually quite lovely) and Mike Quick said that two of the Eagles cornerbacks bumped into each other and fell over while trying to stop a touchdown pass? ZWR: Yeah, they legit just ran into each other and let the Giants guy run behind them and catch the ball all alone then they did the whole “throw your hands up in the air in disbelief” thing. It was inspiring. ZWR: Still lead the league in windmills attached to the roof of the stadium. ZWR: I have a massive problem with people who say things like “I slept through X% of the game it was so rad!” like cool congrats you’re basically like an infant did you also poop yourself? Go screw you’re fired. The Evster: I DARE YOU TO FIRE ME YOU ANONYMOUS P.O.S. ZWR: I’m not even saying anything because I’m just going to be irrationally mad and stupid see you guys next week. ZWR: OMG greatest moment of my life. What the heck does Doc Pizza think a vegetable is? Why would a person's head orifices being filled with bees make them a vegetable? Does he think vegetable means bee hive? Also note: when the day comes that you fire Evster (or he falls asleep for a hundred years like Rip Van Winkle), I'm available. I watched the whole game even though I hurt my back in the morning and had to lie on the ground while WRs dropped passes like they thought the ball had a hornet sitting on it. Less great: lead story in the Inquirer was written by The Washington Post.